Photos from Sun.Star affiliates that were published on Sun.Star newspapers in April 2012. PAMPANGA. 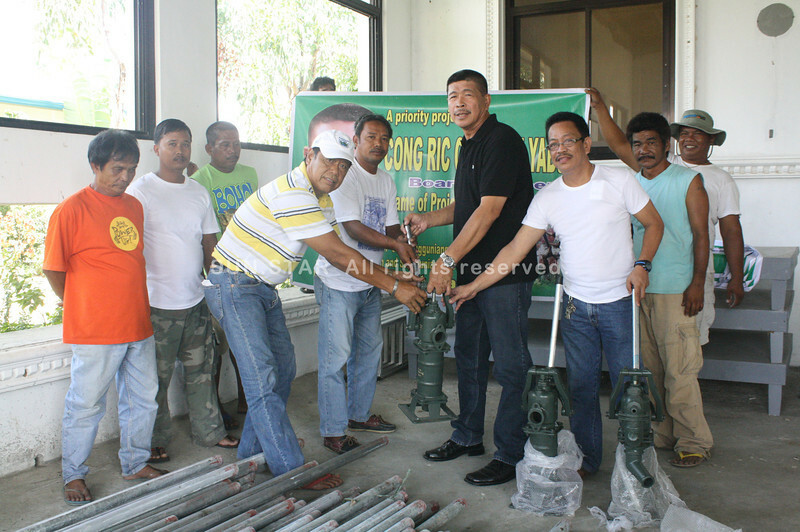 Board Member Ricardo Yabut donates wells to the 4th district towns of Candaba, Masantol, Macabebe, Minalin, Sto. Tomas and San Simon.